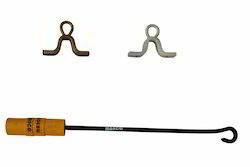 With extensive knowhow in this field we provide complete range of Slide Hammer Drum Puller Set. Features: This model is universal and applicable to all cars. The product is fabricated from high grade of raw material with the use of latest technology. The product is specially designed to meet the requirements of the customer and we also offer customization in our product as our customer specify to us. 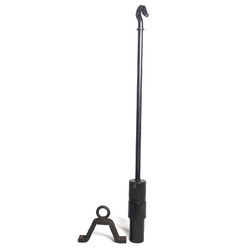 Material Handling EquipmentsSpecial sliding hammer of different mateial are developed and manufactured at sunita engineering works.